(Русский) Это тест. Меня вид о? 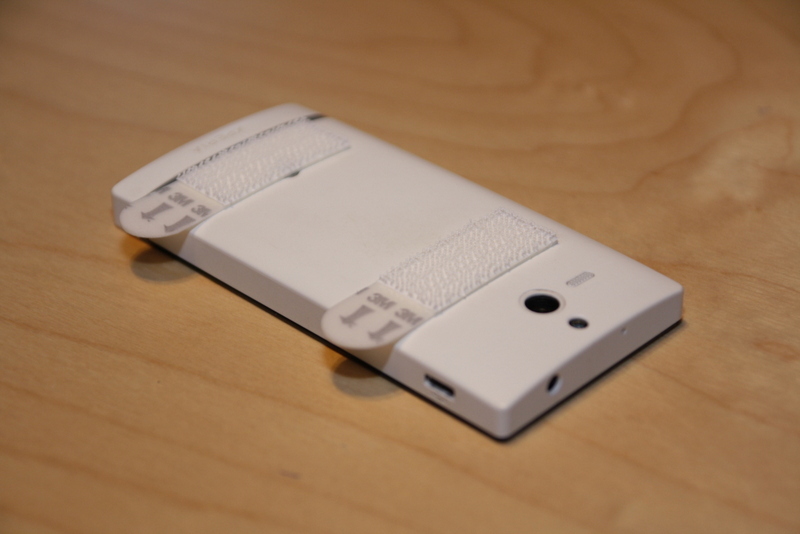 This post is about how to properly recycle your old Android smartphone. By “recycling” I mean not tossing it in the bin at your local electronic store, but giving it a proper new use. It’s been only a few years since explosive expansion of smartphones began, but already a lot of us have one or two “old” models lying around gathering dust. If you give it a bit of thought, you realize that it’s a highly capable supercomputer you have there doing absolutely nothing! People have been flown to the Moon and back using less computing power that your old pocket companion has! I think these old-ish smartphones are great platform for something very useful. For instance, even older ones have quite a decent camera, support several network standards and, when connected to a power source, have a battery-backed power that will allow them to run for hours. It’s a great platform for highly autonomous and powerful surveillance system! Ladies and gentleman, I am proud to present you the “Peephole Security Camera” application for Android. Get it on Google Play, enter your e-mail in settings and you get yourself an automatic assistant that can be left watching your house when you are out. Unlike most video-surveillance systems that accumulate hours of mostly static video you’ll never watch, it works in a lot smarter way. It analyzes video feed from device’s camera to detect motion in a picture. When something moves, you get an instant e-mail with a few images in it, and it will keep taking pictures and sending you updates until motion stops. And that’s all most people ever need from remove surveillance system.